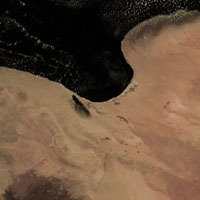 Movie: Oil storage tank fire in Libya. 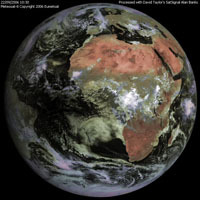 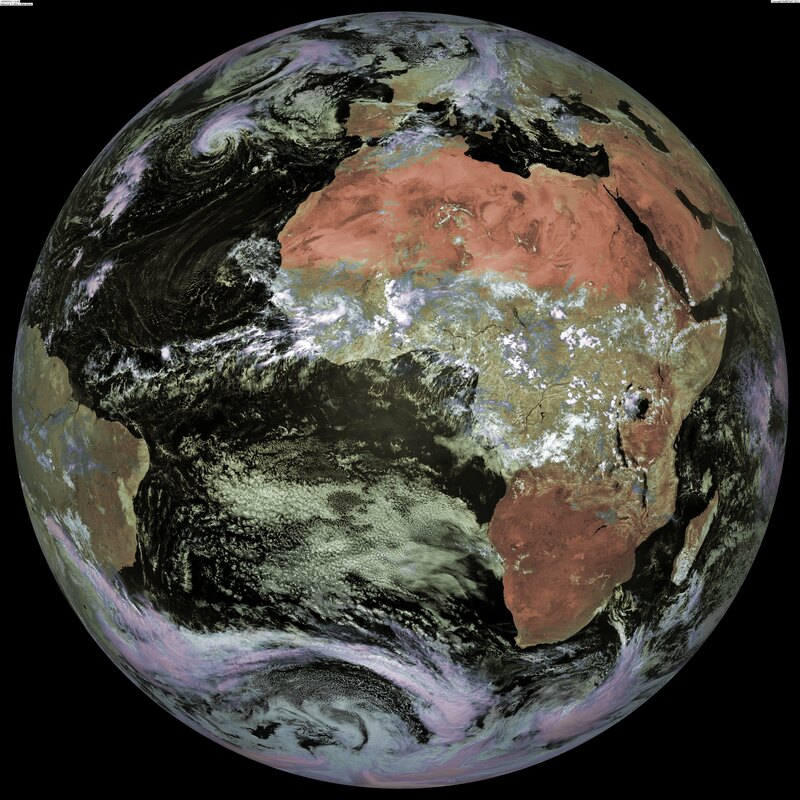 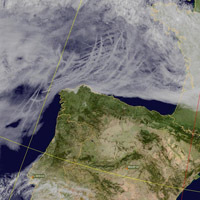 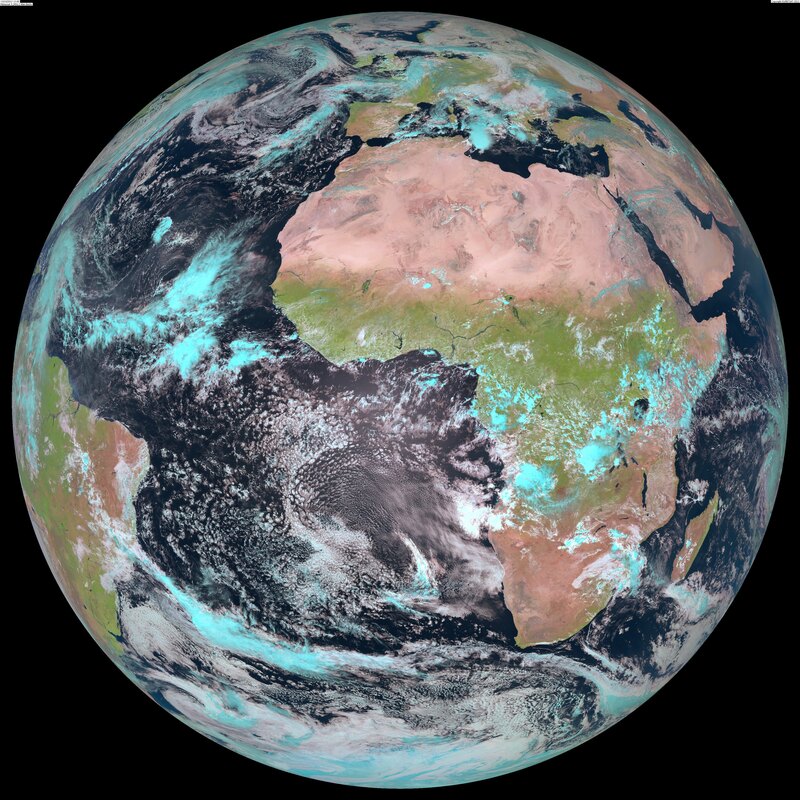 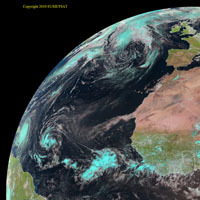 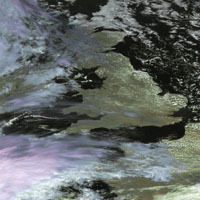 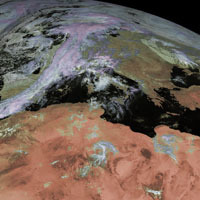 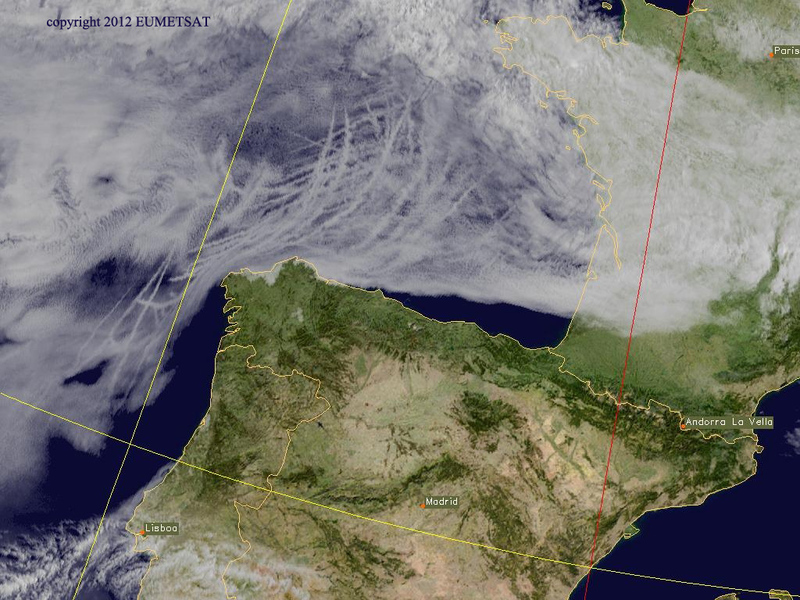 Meteosat 8 © EUMETSAT 2008. 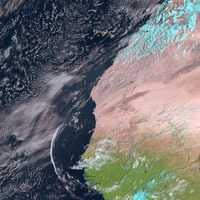 Shadow crossing the South Atlantic. 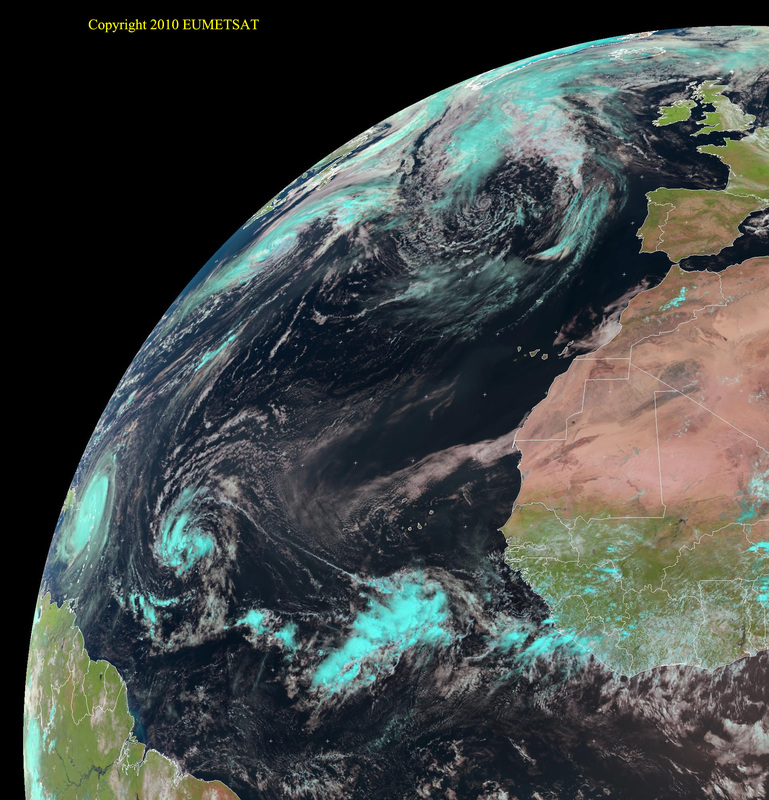 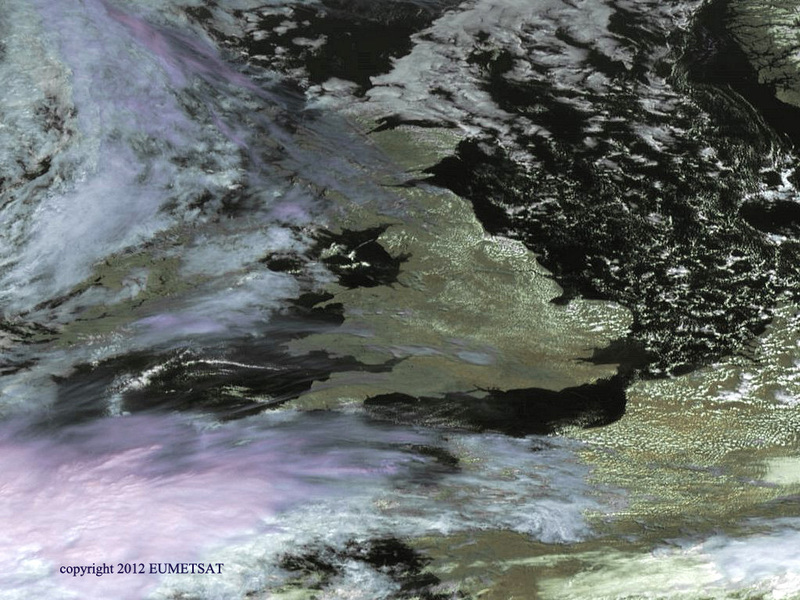 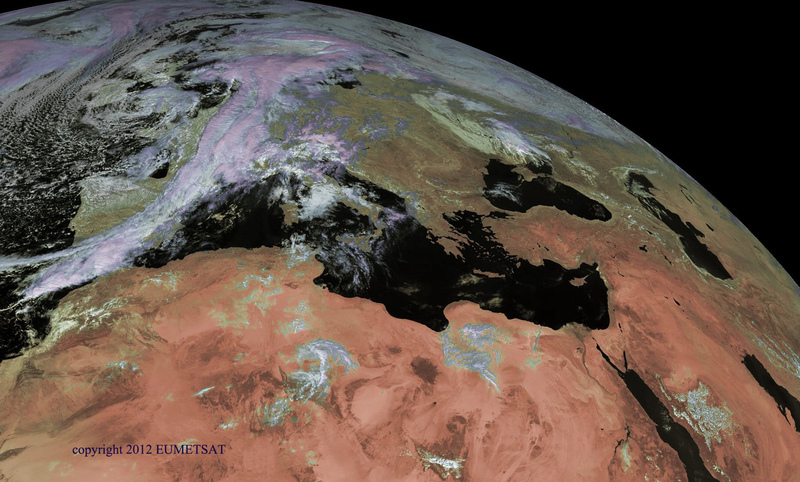 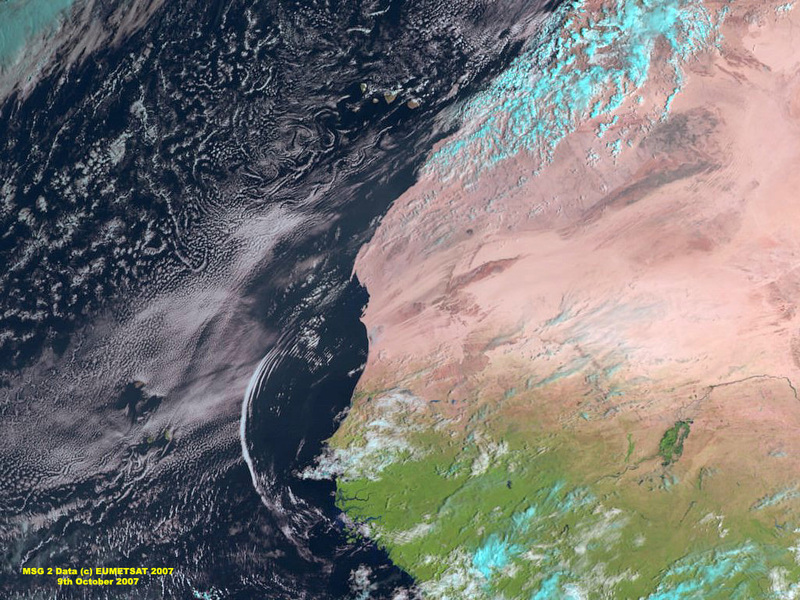 Many more EUMETSAT images can be viewed on the EUMETSAT website.